Welcome back to a new episode of the Hot Box podcast. 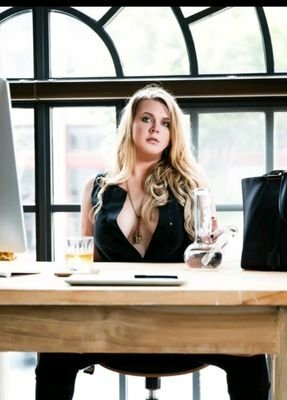 On today’s show I’m chatting with Bree Whitehead from StonedGirls.com and Naked Weed Report. Join us as we talk about weed, chicks, and other stuff stoners like.